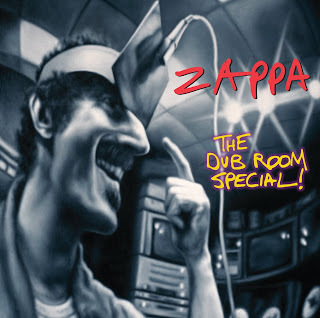 All tracks are previously unreleased on CD and with the exception of the "Token" Vamp, appeared for the first time in "The Dub Room Special. "The basic tracks from Inca Roads & Florentine Pogen were recorded live at KCET during the production of our TV special," writes FZ on One Size Fits All (1975). This equally thoroughly rejected television program is know as A Token Of His Extreme. 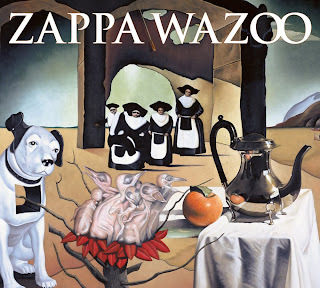 The last of a series of eight stunning live concerts of the 20-piece Mothers Of Invention/Hot Rats/Grand Wazoo under the baton of Frank Zappa and thoroughly described by him in the attendant booklet wherein he includes in the description, "A Grown Man Battles Natural Forces to Get the Right Tones from an E-Flat Contrabass Sarrusophone." Call one today.